I may try out a lot of new products, but I tend to keep my routine pretty standard throughout the year. The biggest changes come along with winter, when my skin is in desperate need of moisture and soothing ingredients that will calm the redness caused by freezing temperatures and brutal winds, as well as brightening properties for weeks when the sun doesn't show up. Here are a couple of great products I recommend trying out this winter to keep your skin healthy and feeling good. 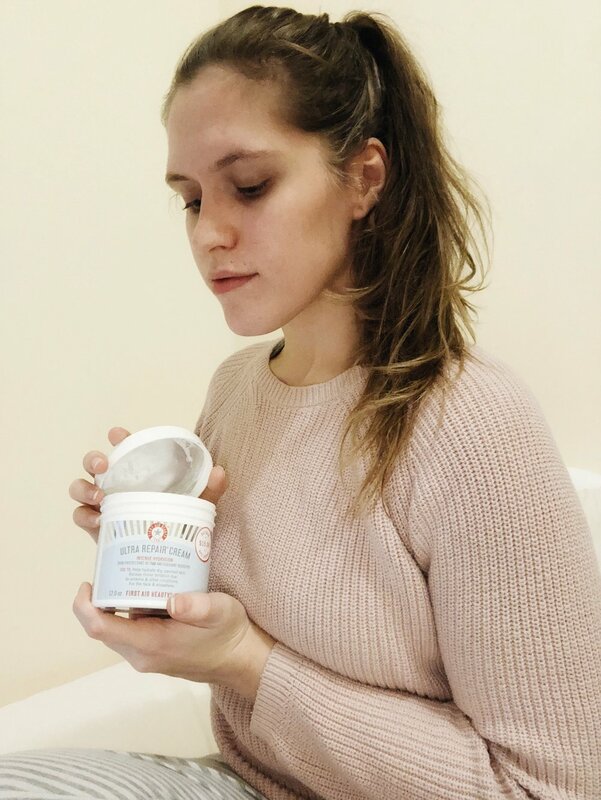 This product is super hydrating (it feels like a lotion), all-natural, and contains organic ingredients, the most potent being white grape juice, aloe, chamomile and calendula, and grapeseed which contains reversatrol making this product comparable to Caudalie. You know it's winter when your scalp starts getting dry and itchy. This Kiehl's scalp scrub is the product I always recommend for exfoliating and balancing your scalp. I'm also a big fan of Christophe Robin's scrubs, but for different reasons. For dry, winter scalp, Kiehl's is the move. I got a 12 oz. jar of this at Sephora for $15 on Black Friday, more than enough to last through the winter. Both a face and body moisturizer, this is great for super dry skin and even eczema. Even if you don't typically have super dry skin, this is still a great choice for the winter when your skin needs a little more love. 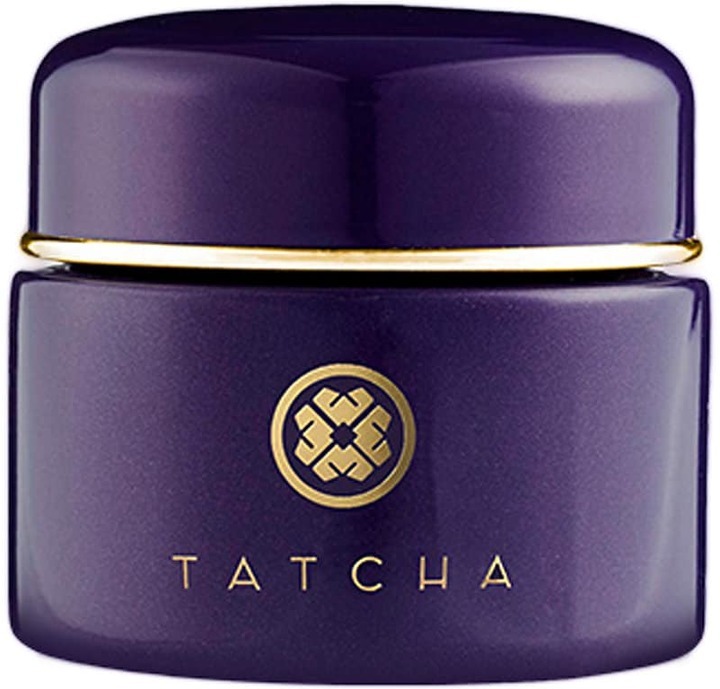 For a more intense, luxurious moisturizer, try the Tatcha Indigo Soothing Triple Recovery Cream. 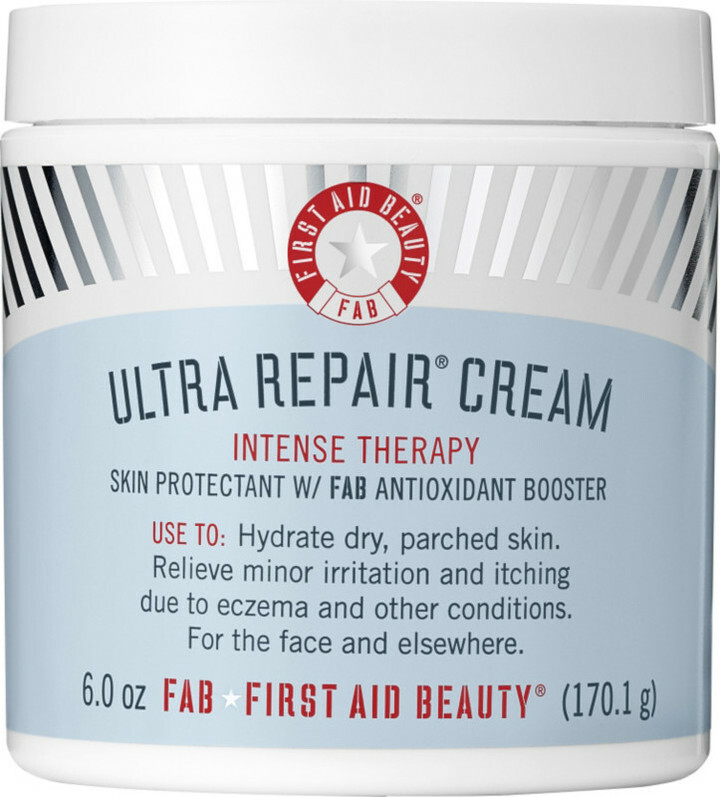 This is a super, thick cream moisturizer that almost feels like a wash-off mask. But, leave it on to soak into your skin overnight to let the colloidal oatmeal and sophora japonica sooth your wind-lashed skin. The Sleepy body lotion from Lush is so good. First, it contains cocoa butter and almond oil to moisturize your skin but it also has lavender and tonka to help you wind down before sleep. A good hand cream is a must in the winter. I know my hands get incredibly dry throughout the day, so I always keep a tube on hand. Because it's something you'll use often, it's nice to use it as an opportunity to have a little luxurious moment, so try out the Bal d'Afrique hand cream from Byredo. 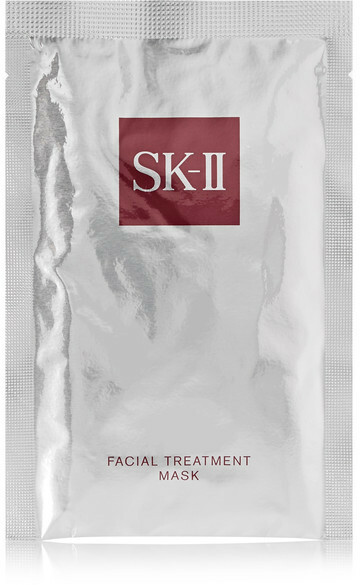 Intense weather calls for intense treatments and results, so splurge on a few SK-II Facial Treatment Masks when the temperatures drop. These are top of the line, with a blend of vitamins, amino acids, and minerals to promote skin rejuvenation. To save money, buy the six pack to split with a friend and use one per month. Chapped lips might look pretty (at least in the mild stage when you just look sort-of beestung), but they don't feel very good. Keep a good lip balm on you at all times! Glossier and Smith's are staples, but you can also step it up by investing in the RMS Beauty balm which is a little more high end, plus it's all-natural and organic.